Back in 2016, we wrote about the importance of automation in taking applications from development to production with Payara Server. 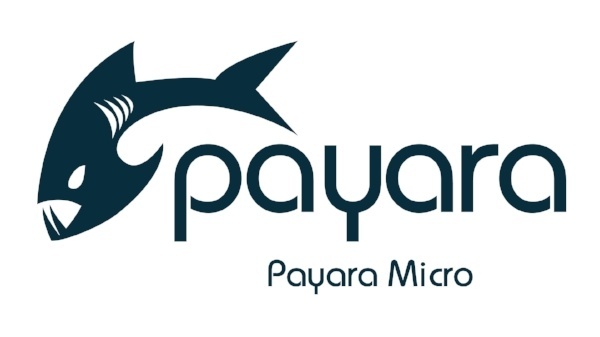 Since then, there have been a lot of changes both in Payara Server and Payara Micro and the wider tech landscape. What's new in Payara Server 171? What's new in Payara Server 164? Payara Server 163 is about to be released in a couple of days, as usual with many improvements and bug fixes. Although it cannot match the previous release in the number of new features, the list of improvements and fixes in Payara Server 163 is already longer than in the current release!